Rich, cheesy quiche is a real breakfast or brunch treat. The recipe below keeps things low carb by eliminating the usual pastry crust. But don’t think you’ll be giving up flavor. This one is full of flavorful ingredients including bacon, cheese and heavy cream. 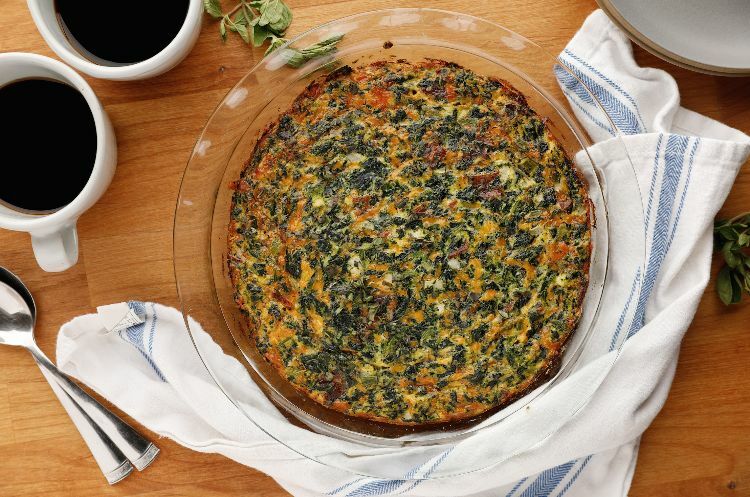 I love to make this quiche on a Sunday morning and then enjoy leftovers all week long. They make a great breakfast, lunch or dinner. In fact, this quiche is delicious hot, warm, cold or at room temperature, so it’s suitable for just about any occasion, including just a nice snack while standing in front of the fridge (guess how most of mine disappears!). Preheat the oven to 350ºF. Grease a 9-inch pie dish. 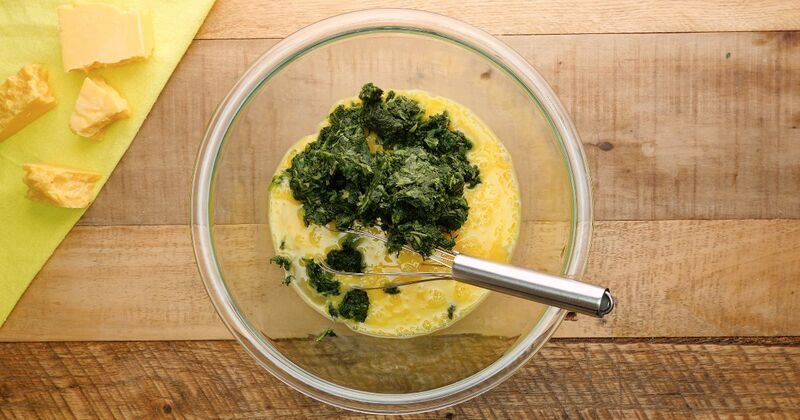 In a large mixing bowl, whisk together all of the ingredients to mix well. Pour the mixture into the prepared pie dish. Cook in the preheated oven for 40 minutes, until set and golden brown on top. Pro-tip: Sprinkle with fresh oregano.